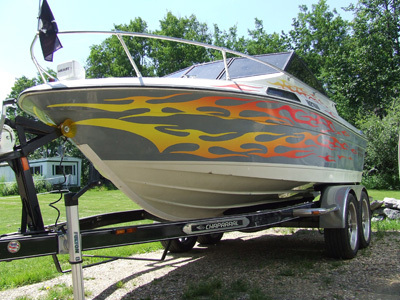 Ask about our lines of recreational aluminuim boats, inflatable boats and trailers. We have some Outboard/Inboard Service Manuals and Marine Part Books for Sale such as Omc, Mercury, Johnson, Evinrude and Etc 1976 or older. Which day comes before saturday? Your answer was not correct.